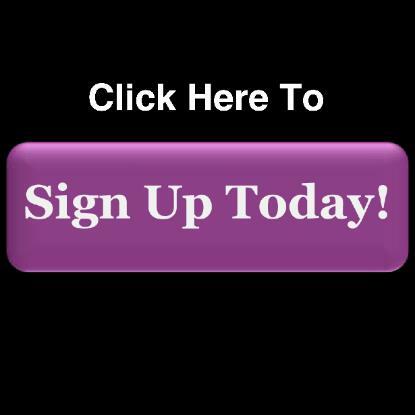 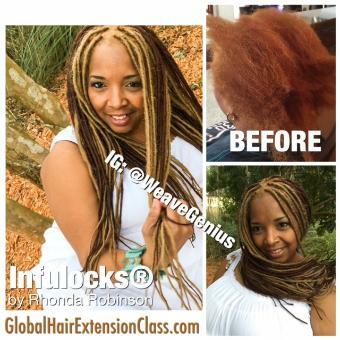 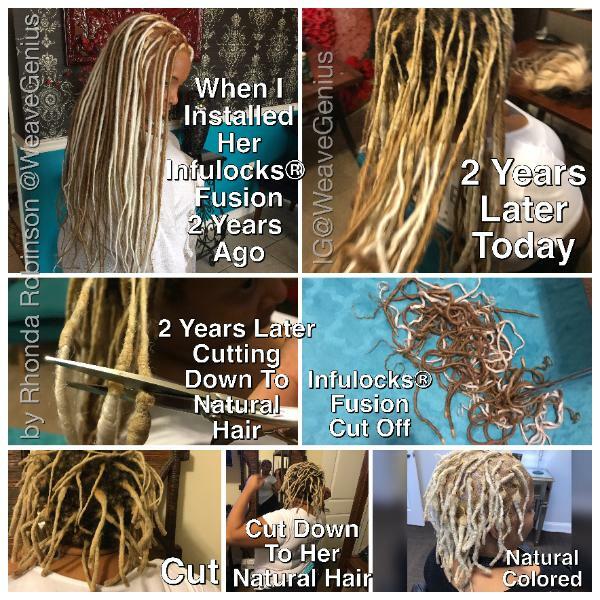 Infulocks® & How To Make Them by Rhonda Robinson. 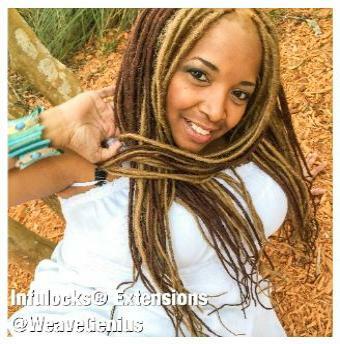 maintain the Infulocks® also included. 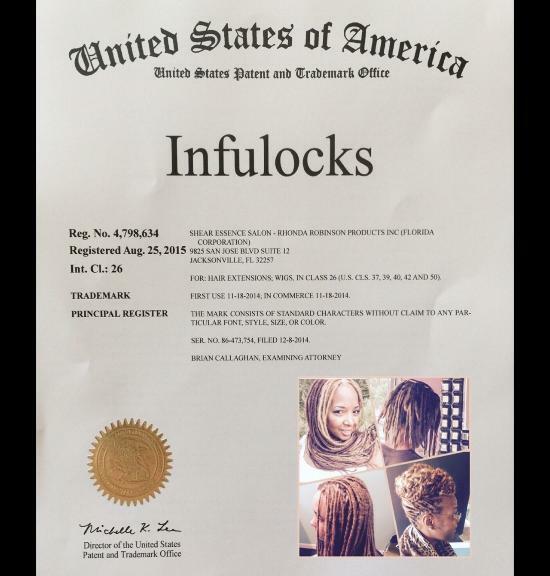 Infulocks® Serial #86473754 is a Shear Essence Salon Exclusive. 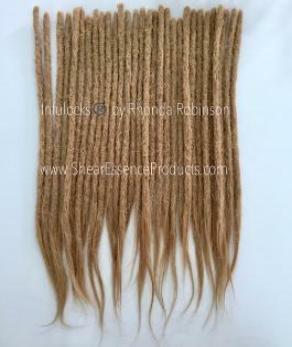 hair texture and it is for anyone who wants to wear them Men or Women.